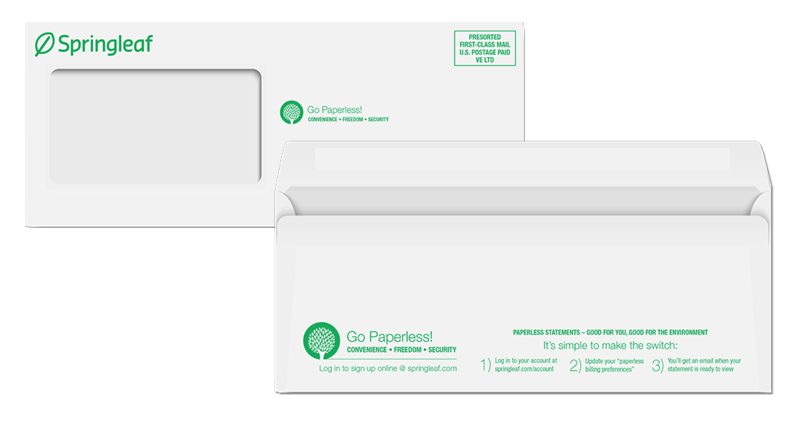 The Go Paperless! campaign was developed to support the business desire to build increased enrollment in paperless billing statements. The campaign was proposed and launched with a multi-channel approach educating customers about the benefits and ease-of-use of paperless billing. 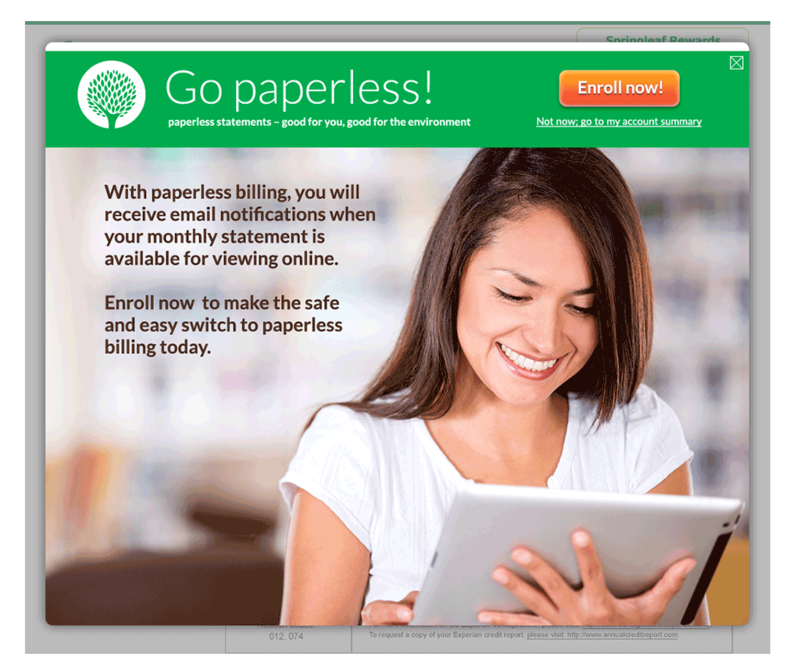 Messaging was added to monthly printed billing statements, direct mail touted the option of paperless as a customer benefit and a popup window advertising the program was placed in the online account management portal. Key employee groups were also educated on the program with provided support materials.